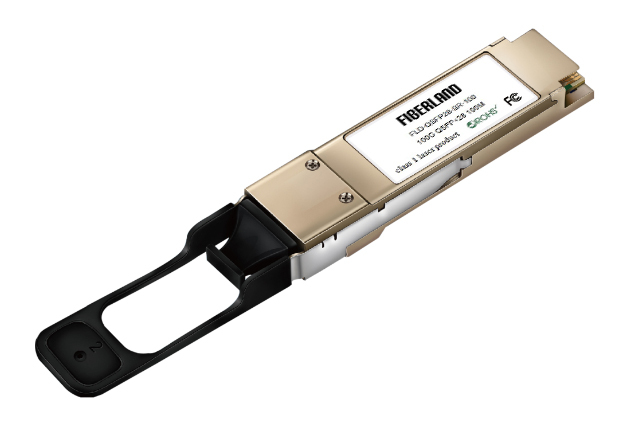 As a global professional manufacturer of XFP transceiver, Fiberland depend on the strong R & D strength and professional service win the most of customers’ praise and trust. As a manufacturer, we strictly control the product quality from the marterial. From the project selection, PCB board design, PCB proofing, to the small batch of products, selection of optoelectronic components manufacturers, as well as the procurement and selection of supporting packaging materials and production materials and so on. Each step is strictly according to the industry standards, exceed the requirements of peers to achieve high quality of products. At the beginning of the project selection,our company selects large electronic components / chip suppliers. Fiberland selects Murata, TDK,Too lure, Yageo electrical components; As the chip, we select the First class agent---Maxim. The design of PCB board wiring is practical and beautiful. For the quality of board, our hardware engineer is very strictly on the gold plating, the thickness gold finger must be over 0.38um. Sample test will be repeated when Proofing and small batch test. Strive to maximize the optimization of PCB programs to ensure the stability and consistency of bulk shipment. All batch of materiel will be tested.Take the core material Optoelectronic components for example. ※ Welding should pay attention to: The length of the shear pin should be consistent, these require our workers must be focused and skilled. We will conduct the initial test, visual inspection and microscopic examination for the semi finished products. ※ Writing A2 and aging testing, to ensure the stability of the product. ※ High and low temperature aging test, will test the Transmitting optical power, receiving sensitivity and other parameters. After the above testing,we will clean and lock stamping parts for the good one, pick up the defect product, then returned to repair area for repair and retest. ※ Writing A0 information after labeling,then test on the switch and packaging.